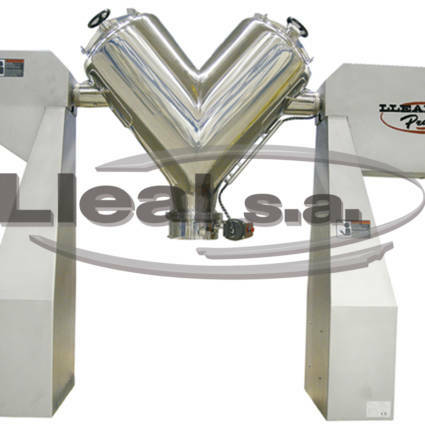 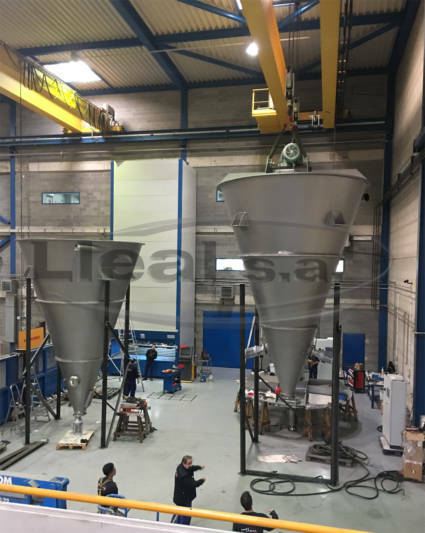 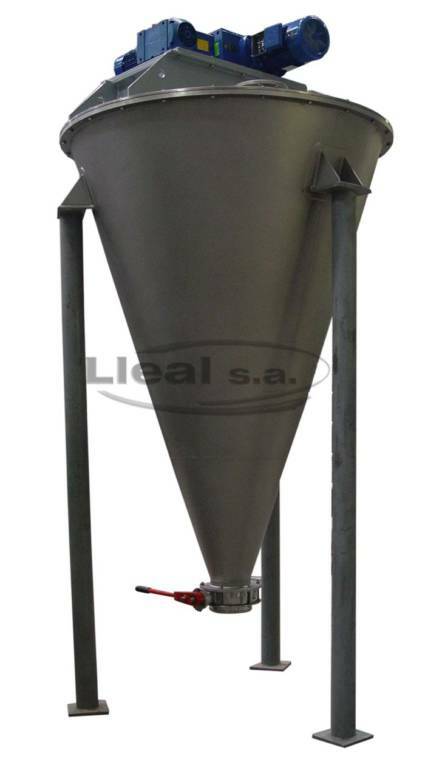 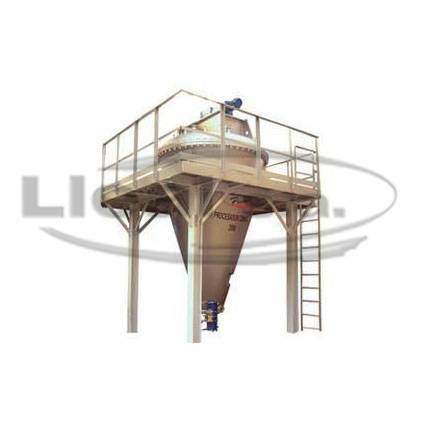 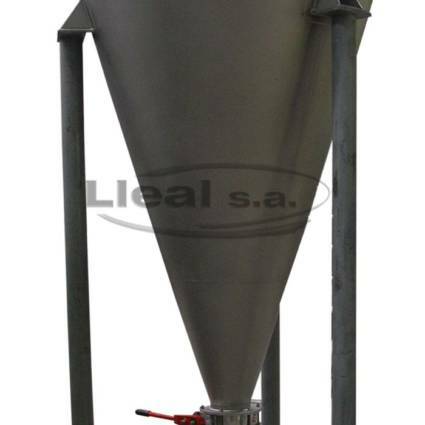 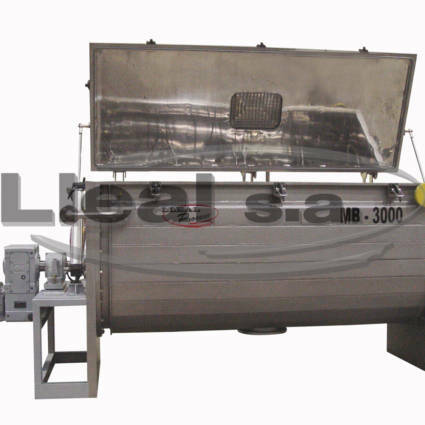 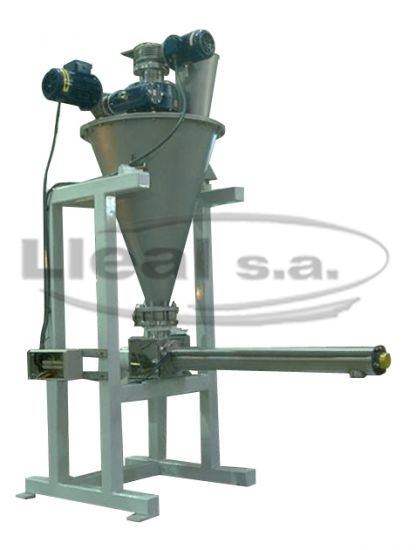 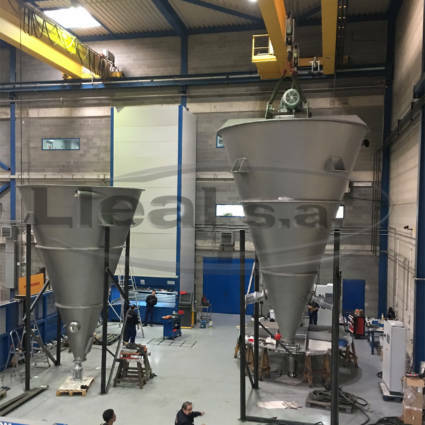 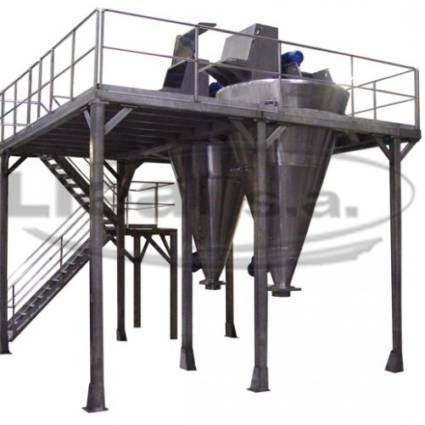 Based on a solids / solids and liquid / solids mixing system, ensuring high efficency and productivity combined with a low power consumption. 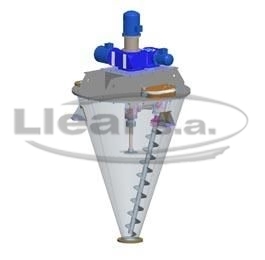 Consisting of an inverted conical mixing body which rotates and moves simultaneously in a circular pattern parallel to the bisector of the cone. 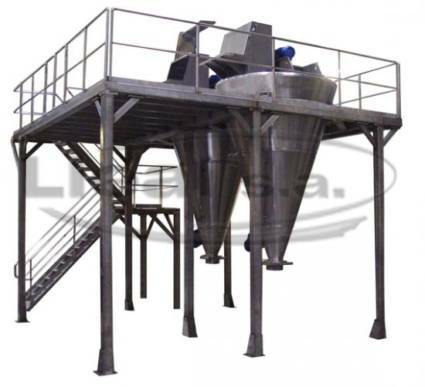 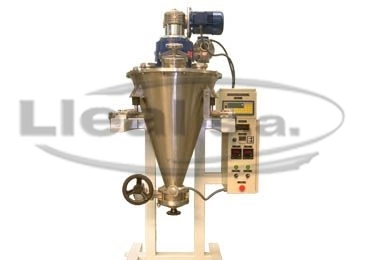 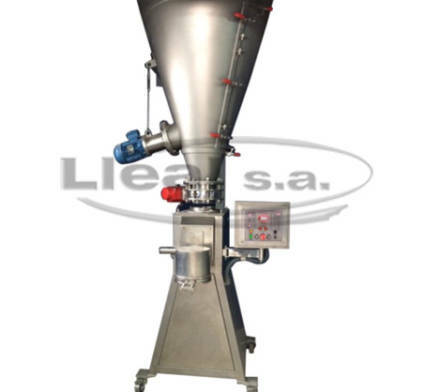 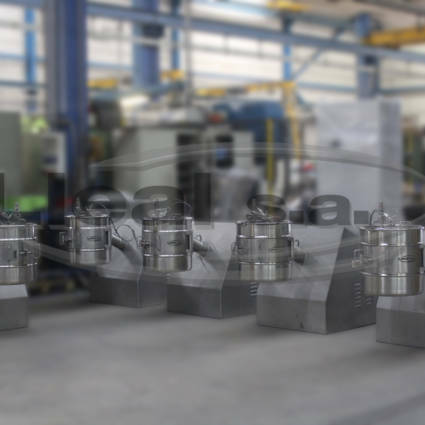 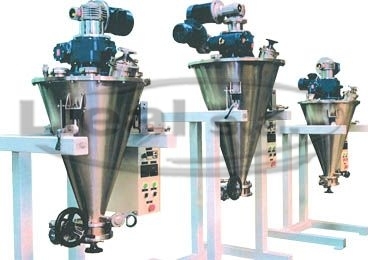 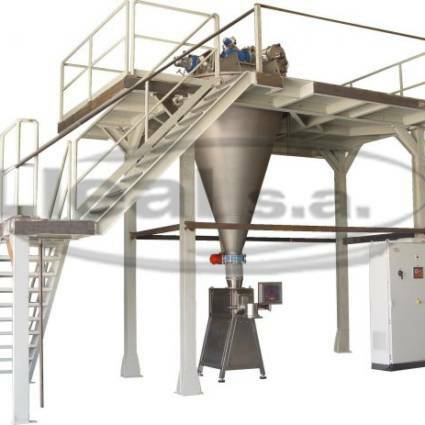 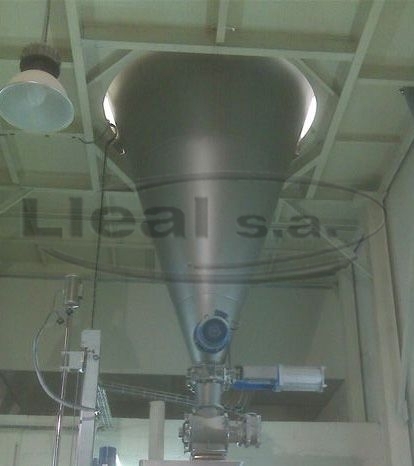 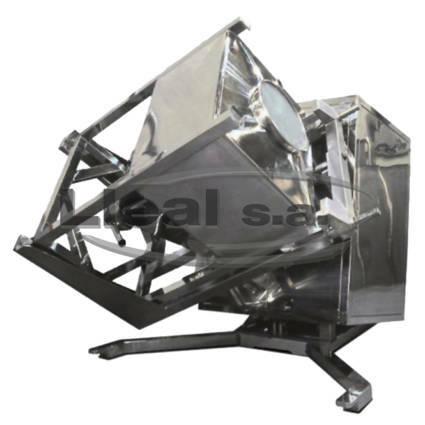 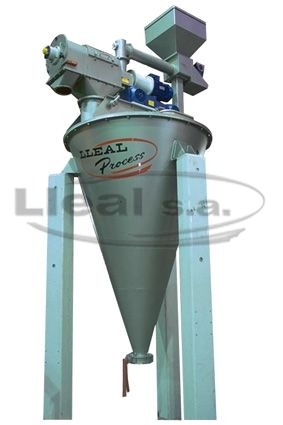 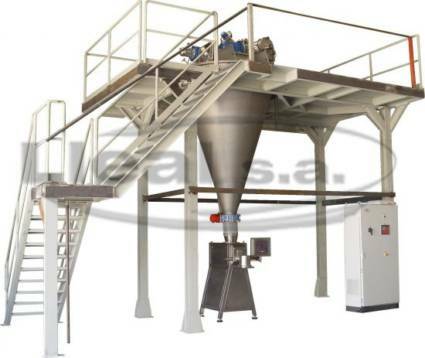 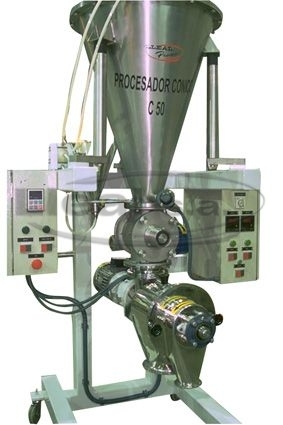 Because apart from the advantages of the upward movement of the product, the product is also displaced towards the centre of the mixer creating currents which ensure that all the material enters within the field of action of the screw mixer in the minimum time possible.